If one thing is clear, is that Telltale’s The Walking Dead episodic adventure games are some of the best in the genre, offering great choice and consequence gameplay, and also a superb story set in a post-apocalyptic world. 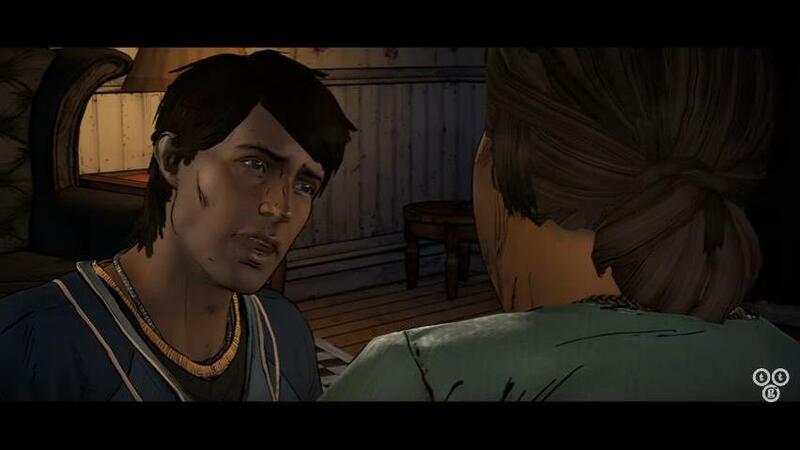 The game’s cast of characters was also a standout, with valiant girl Clementine being the highlight of the lot, while she was also the protagonist in season 2 of the series. And those hungry for more The Walking Dead adventures are in luck as another season of Telltale’s episodic adventure game is headed our way, with the first two episodes of season 3 being released this December. And it would certainly be a great thing if this upcoming season ends up being as thrilling and entertaining as the first two, pleasing Walking Dead fans worldwide this Christmas. Release date: December 20, 2016. Available on PS4, Xbox One and PC.